"...a fresh story [that makes] you care about the people involved. Sort of a "Band of Brothers" circa 1900." 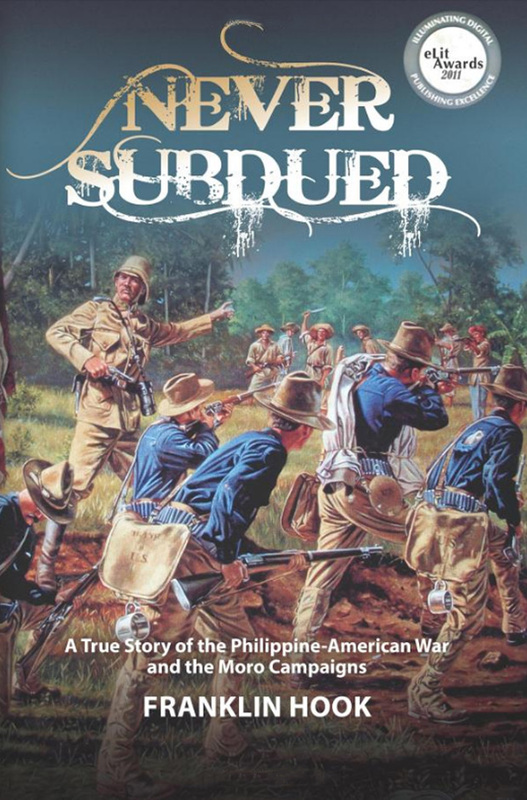 Never Subdued offers a nonfiction account of the Philippine-American War from 1898 to 1902 and the subsequent Moro Campaigns which lasted from 1902 to 1913, though some would argue have still not been resolved to this day. 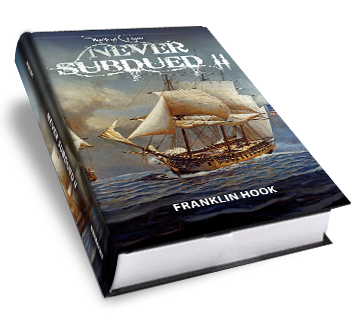 "In chapter after exciting chapter Hook presents a well-researched and well-documented narrative history... "
In Never Subdued II, Franklin Hook's narrative nonfiction studies the spread of radical Islam throughout the Mediterranean, Middle East, Southwest Asia and the rest of the world. 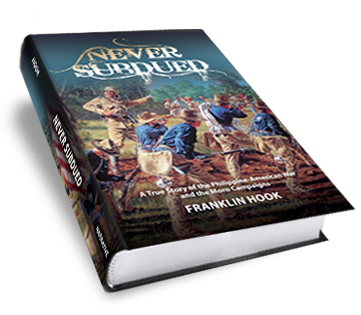 This narrative nonfiction describes how our founding fathers, with virtually no assets at their disposal, dealt with extortion on the high seas. 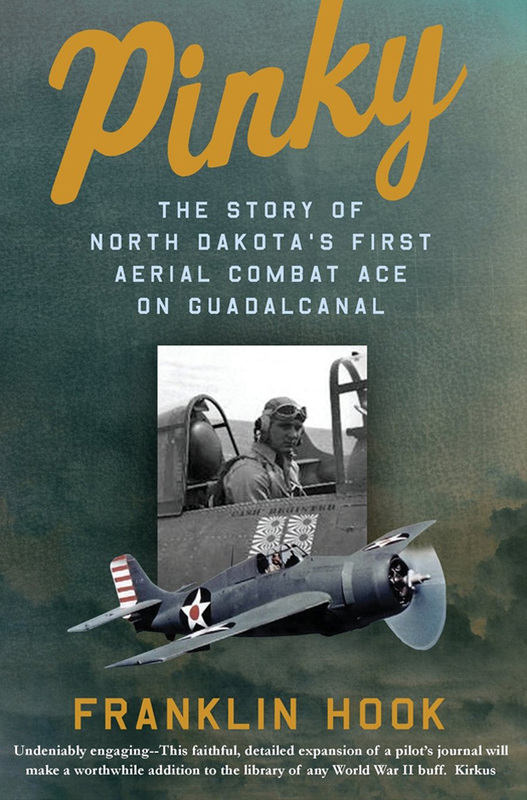 "This faithful, detailed expansion of a pilot’s journal will make a worthwhile addition to the library of any World War II buff." 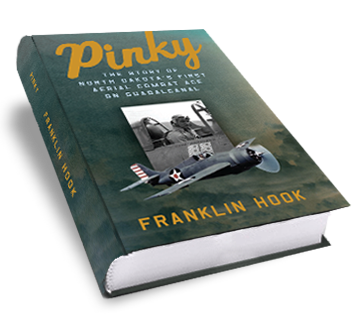 Pinky follows the life and career of Navy ace pilot and Purple Heart recipient Lt. Francis R. Register, killed in action during the Second World War. 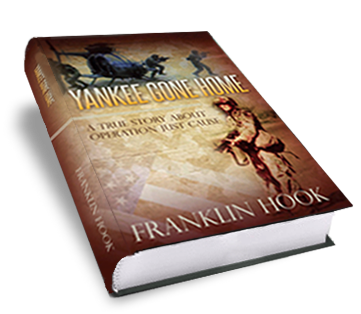 For the first time, the story of this real American hero is being shared with the world, backed by firsthand sources including diary excerpts, memories of his surviving brother Bill, and 1940s media interviews. 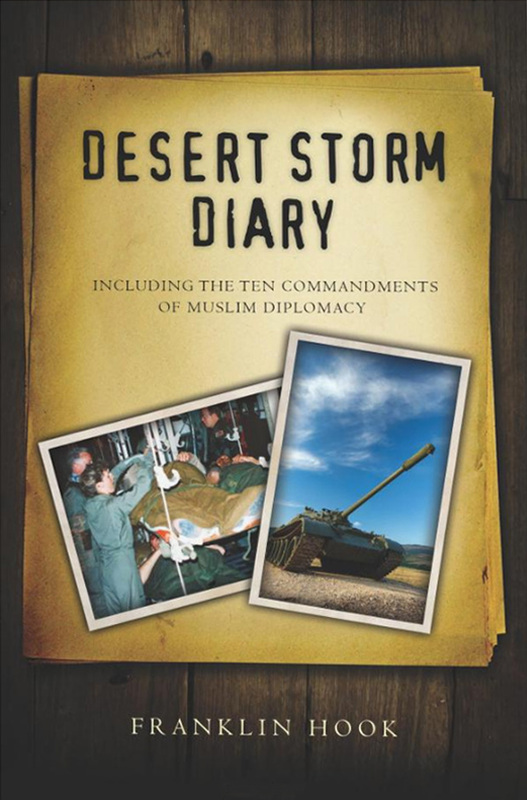 "The taut simplicity of Desert Storm Diary's prose style is very effective ...it confidently establishes an effectively straightforward tone." 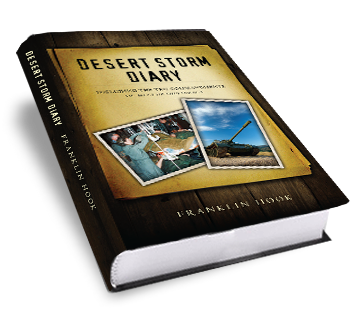 Desert Storm Diary is a window looking in on a point-of-view belonging to the commander of North Dakota's 311th Evacuation Hospital. He tells a story about a war that most Americans living today will remember well. Yes, Desert Storm Diary is about war—but more so, this wartime diary is about the people who lived it, soldiers and citizens alike. 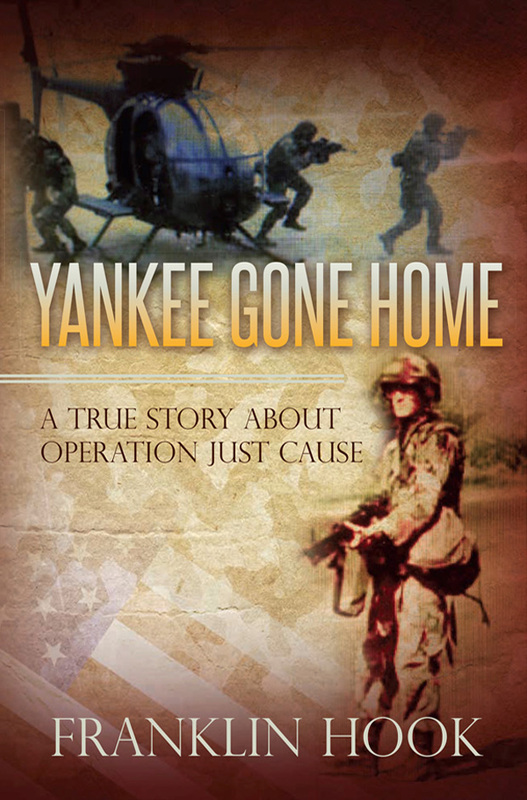 After the controversial US invasion of Panama, a heroic veteran suffers with PTSD as the country he fought for unjustly denies him the treatment he so desperately needs. "So sit back dear reader and relax. 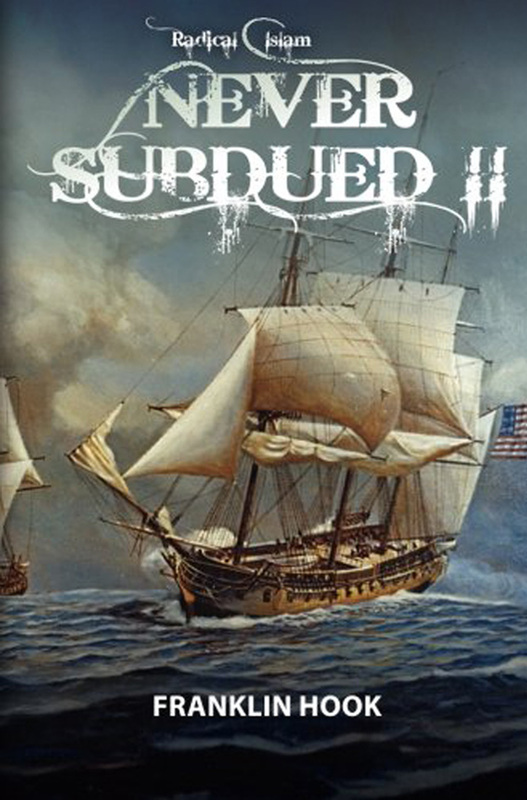 Read on and enjoy a true history with real heroes, real villains, and real outcomes." A retired physician and radiologist, Dr. Hook graduated from Stanford University and the Sidney Kimmel Medical College of Jefferson University in Philadelphia. 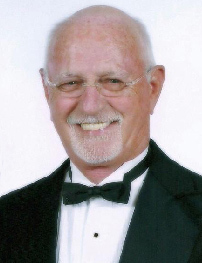 He is a veteran of both the US Army and Navy and a member of the American Legion and VFW. Dr. Hook currently lives in Hot Springs, South Dakota.